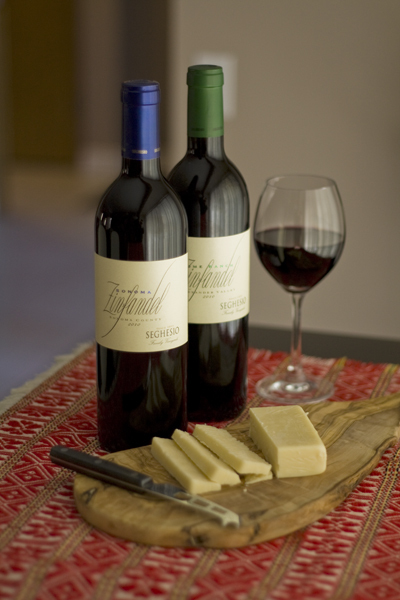 Founded in 1895, Seghesio Family Vineyards produces Zinfandel and Italian varietals that honour the history of Sonoma and the Seghesio family. Nestled in Healdsburg, the winery is in heart of Sonoma’s wine country. 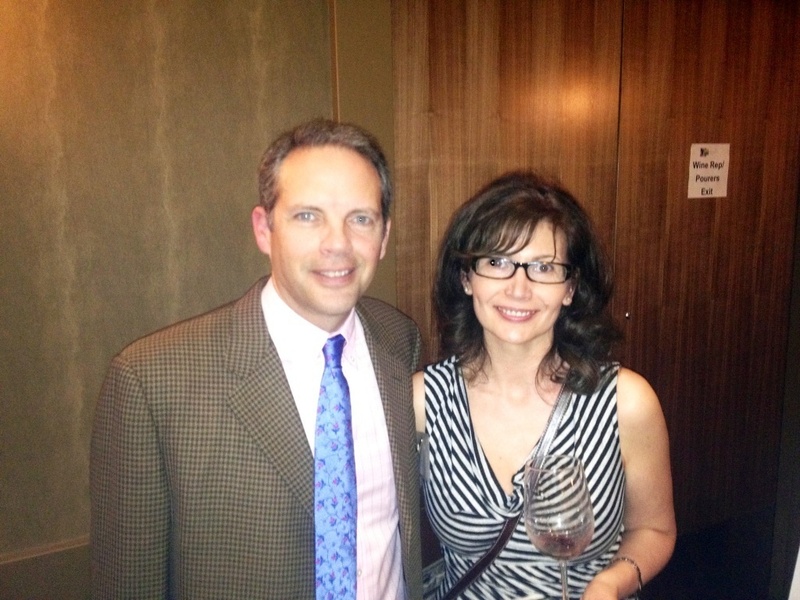 DJ with Pete Seghesio Jr. at the California Wine Fair 2012 in Calgary. Sonoma Zinfandel is a Seghesio entry-level wine. This affordably priced Zinfandel is very balanced and elegantly structured. It offers aromas of black cherry, blackberry, and blueberry, medium to full bodied with lots of peppery spice. The finish is enhanced by Zin’s ever present acidity. I would highly recommend this wine as it’s a great value for the money. I have to agree 100% with The Wine Enthusiast, this Zinfandel is delicious! Spicy, lush black fruit of Alexander Valley. Briary and raspberry flavors, along with structure, of cooler Dry Creek Valley. Characteristic synergy of components – balanced and elegantly structured. Pair with red sauces, pizza, barbeque, spicy cousine and a variety of meats.